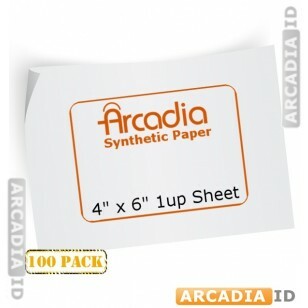 Order Arcadia paper in packs of 100 to make big savings on this great quality paper. 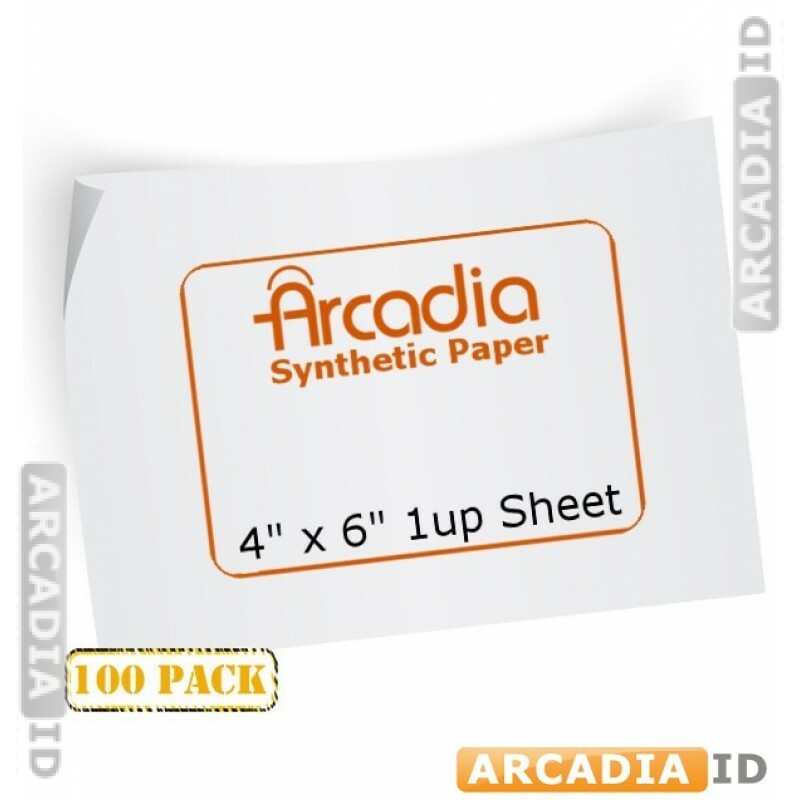 Each sheet comes with 1-Up punch-out for easily creating your cards. The right choice when you want a premium feel for your cards. For the full range of photo ID products and more be sure to take a look around our site. Fast delivery on all products.